The Barnumbia relationship is one that confuses almost every student. 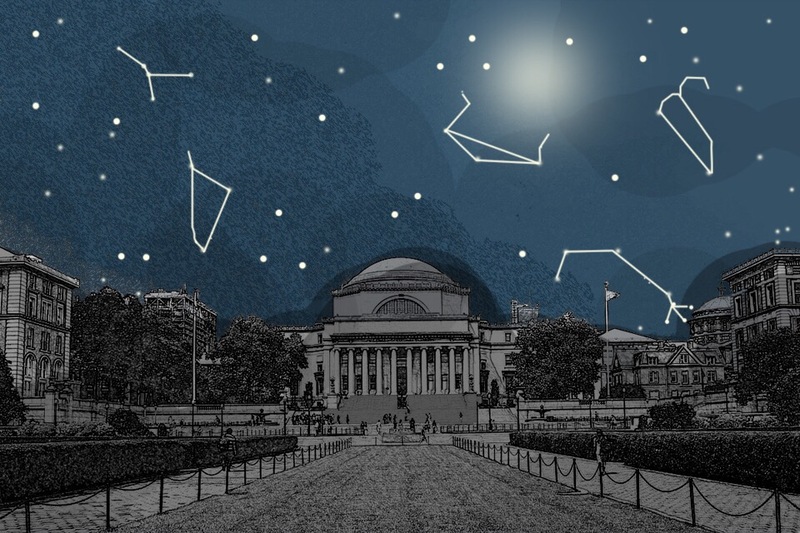 To help everyone understand the complex relationship between Barnard and Columbia, we sent out a survey asking for students’ opinions on the relationship and got some interesting answers which we used to put together a relationship roadmap. So sit back, relax, and get reading. The Background: Columbia University has three official undergraduate colleges: Columbia College (CC), the Fu Foundation School of Engineering and Applied Sciences (SEAS), and The School of General Studies (GS). Barnard College (BC) is an independently governed all-women’s college that is a member of the Seven Sisters, a group of all-women’s colleges, most of which were affiliated with an all-male Ivy League school when they were created. 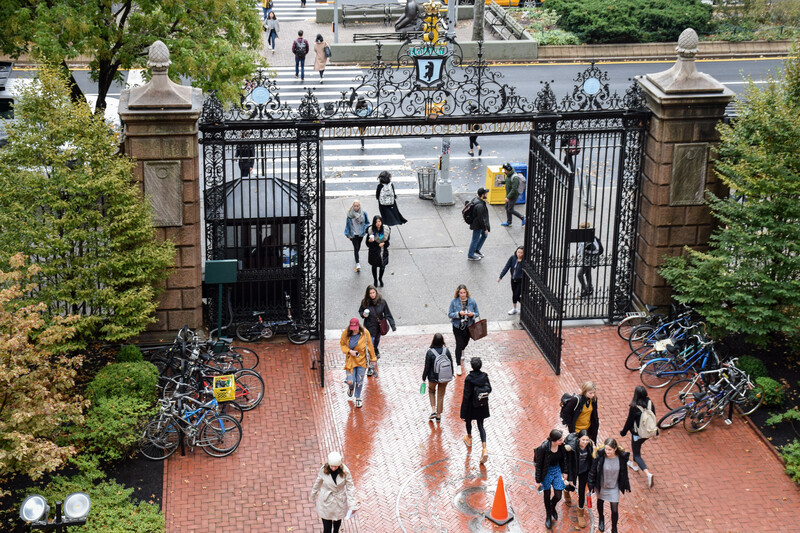 As Ivy League schools have gone co-ed and the relationship between the Seven Sisters and their respective Ivy League schools has changed, Barnard has retained its affiliation with Columbia University. Currently, both institutions socially and academically remain heavily connected, yet administratively remain separate and, therefore, remain as separate institutions. Similarities: The Intercorporate Agreement connects the two institutions in four distinct ways. First, Barnard and Columbia students have access to practically the same classes except for specific core classes. The two institutions are so connected academically that many departments are the same for Barnard and Columbia such as the Dance department and Architecture department, which are both housed at Barnard, as well as the Math department and Philosophy department, which are both housed at Columbia. Secondly, because Barnard doesn’t have its own major research library, Barnard students get full access to Columbia’s libraries and library resources and Columbia students get full access to the Barnard College Library. 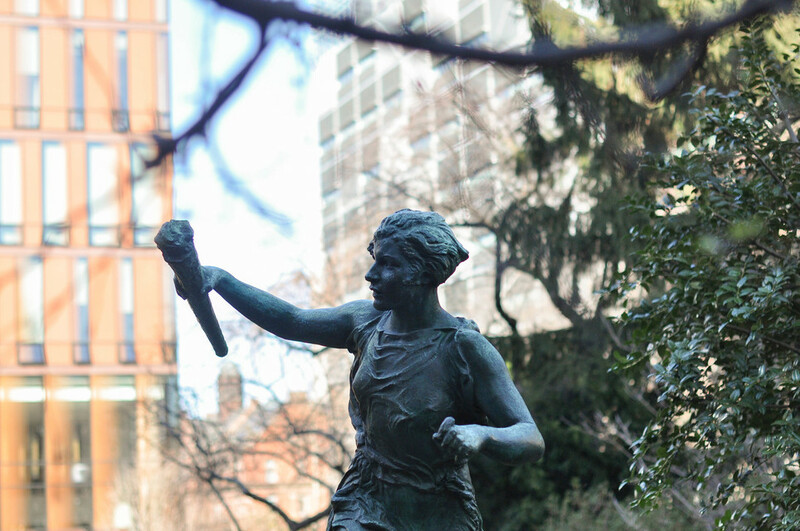 Thirdly, the tenuring process requires Barnard faculty appointees are reviewed by a committee of equal members of Barnard and Columbia faculty with a fifth member from the outside to prevent redundancies. Lastly, and possibly one of the factors of the relationship that makes it so confusing, is the degrees for Columbia and Barnard students are all conferred by The Trustees of Columbia University at University Commencement meaning that all students at Barnard and Columbia receive a Columbia University diploma. As a result, Barnard students take part in both the Barnard College Commencement as well as are a part of the University Commencement. In addition to the relationship established by the Intercorporate Agreement, the two schools are joined in an athletic consortium meaning that the athletic teams are the same for both schools. Students from both institutions, for the most part, are members of the same student organizations and sororities. Students from both institutions are also given columbia.edu email addresses. 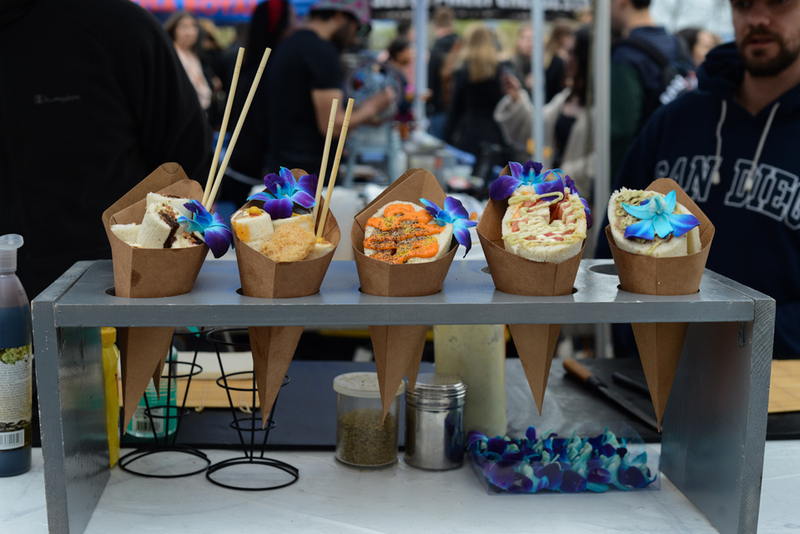 Lastly, Barnard and Columbia students have full access to each other’s dining halls, however, Barnard students can’t use their points at Columbia while Columbia students can use their flex dollars at Barnard, a fact that many students debate over. 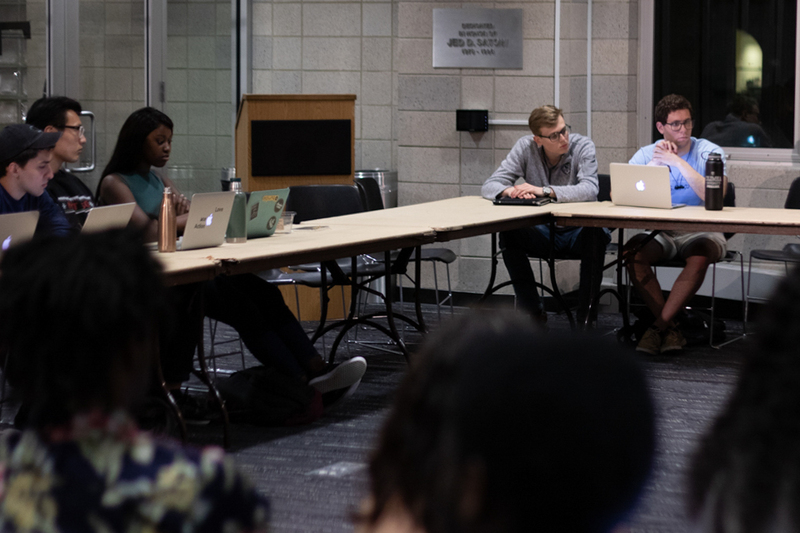 Differences: Barnard and Columbia remain administratively separate as both schools have their own board of trustees, endowment, campus, and administration. In addition, the school mascots are different. Barnard’s mascot is Millie the Dancing Bear and Columbia’s is Rory the Lion. 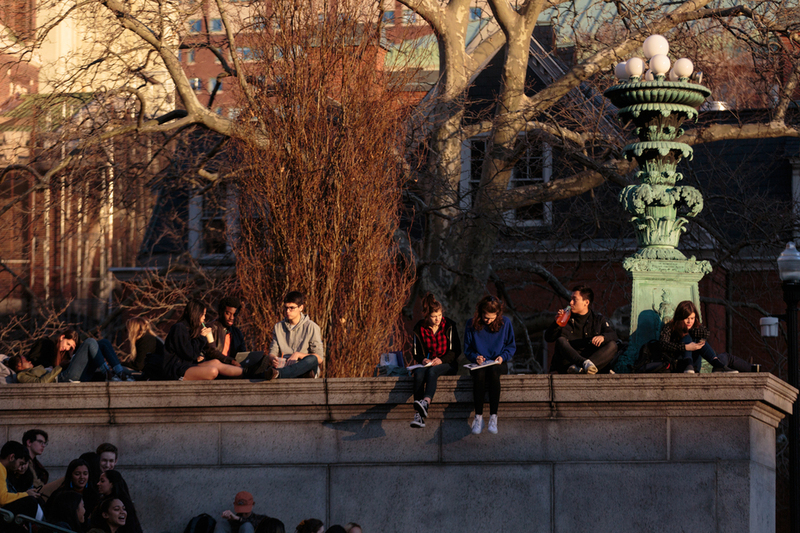 Barnard and Columbia have separate housing systems, however, a limited amount of students from both institutions can live in the other’s dorms. One highly debated difference is that Barnard students can’t use their points at Columbia while Columbia students can use their flex dollars at Barnard. 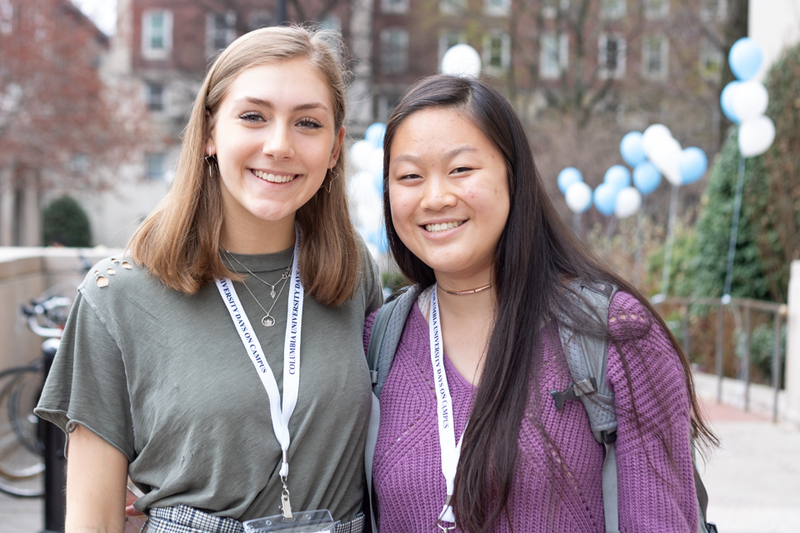 No matter how confusing or strained the Barnumbia relationship may be, at the end of the day, the students at both Barnard and Columbia are friends. No matter what institution you belong to, you’re guaranteed to have friends at both CC, SEAS, GC, and BC because, for the most part, students at both institutions have a mutual respect for each other and for the Barnumbia relationship. So despite all the different views of the Barnumbia relationship, you’ll have a great time at either institution and you’re guaranteed to benefit both socially and academically from the Barnumbia relationship. Remember to like our Facebook page, follow us on Instagram at @cuspectrum, and sign up for our summer newsletter to stay up to date on all of our Required Reading Content. Interested in joining Spec when you get to campus? Find out more at joinspec.com!